It is a drop event with no terrain bonus. 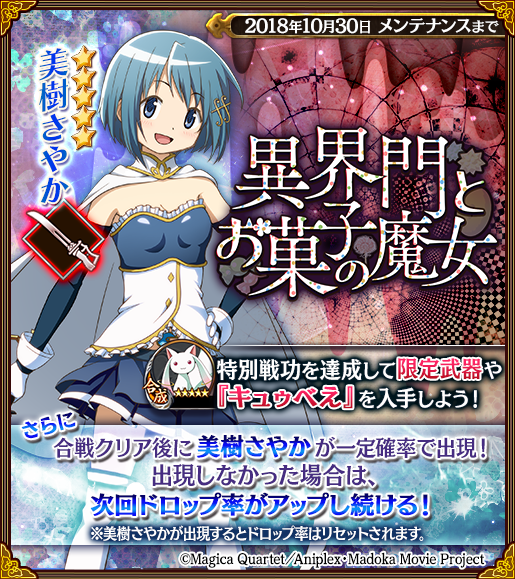 Complete the map to have a chance for Miki Sayaka to drop. If she does not drop, the more completions of the map can increase the drop rate until she does drop and it resets. Difficulty does not affect drop rates or rarities as far as we know. Only the event map itself affects the drop rarity. The easier maps (E-1, E-2) are much less likely to drop units. 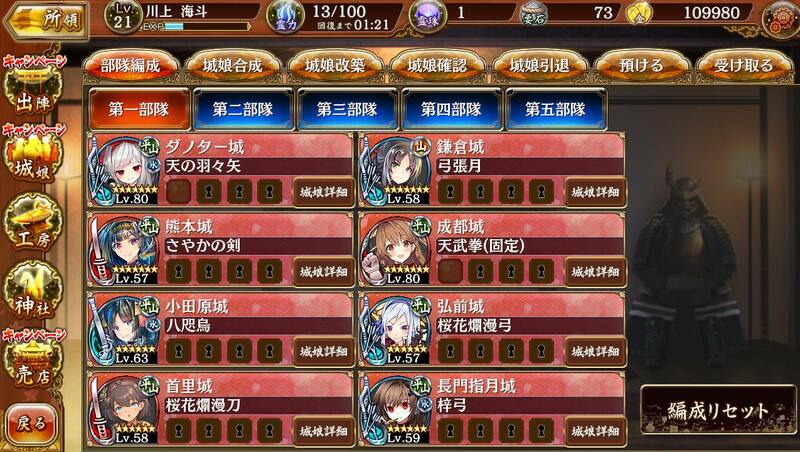 Skill: Increases Regen by 15 for all Magical Girls. Recovers 50% HP for all allies when activated for the first time. Attack 1 enemy 2 times. Increases damage by 10% to all Spectres in range. Attacks all enemies in a straight line. 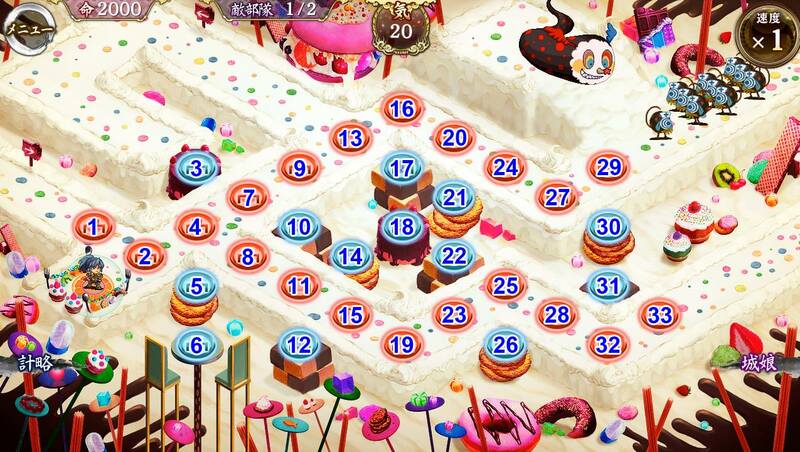 Charlotte, the Witch of Candy boss unit heals HP based on the damage she deals when she attacks. Enemies in Round 2 have 20% more HP and ATK. Round 1, most enemies come in from 29-27-24-etc. A few can show up at 1-2 if they're not killed when they spawn elsewhere. Namely, left of 3 and above 16. Round 2, some more show up at 33-32-28 etc. These enemies are fairly tanky at the least, and can do enough damage to kill weaker units. A high damage melee at 27/29 can take care of most of the enemy units on the ground. A ranged at 3 can take care of the left side. A fully upgraded Bow at 17 can snipe the north spawn and then help take care of Charlotte. However, she's very tanky so you may need additional help or healing. Usuki token at 30 to help your melee unit can help generate the ki you need on this map. Regular generator is good too. You can have a healer at 31 or 22 to help heal your team. Add more ranged at 21/18 or supporting tokens to take out Charlotte. These ranged units can also help get anything that leaks through top or bottom. An additional melee unit at the bottom lane can stop everything else pretty easily. You can snipe the shields/magician on the left from 3. The enemies that circle the middle make all the ranged tiles in the centre unsafe at first, but you could brute force through it with a Bow/double Bow or Song + Bow combo. You can also range them from the surrounding melee tiles with Spears or Swords. 9 and higher on that path are fairly unsafe due to the archers above, but you can again brute force through it by just killing the archer at 13 with a sword or something. 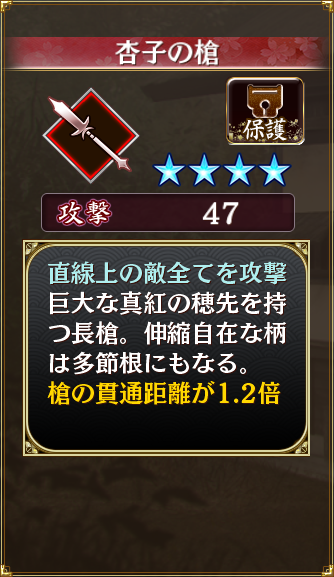 I think double Bow or Song+Bow with a Bell to debuff, or Talisman/Gun to slow down Charlotte should be able to kill her easily. Add melee at the top or bottom routes to keep Tono safe. It's a fairly simple map since there's no warehouses to worry about and a lot of flexibility. Last edited by Folseus; 11-13-2018 at 08:45 PM. Does the madoka collab batch gacha roll guarantees 6* for every batch or only the first 3 batches? @ofi123 Their usual 3 steps gacha. Repeat back to Step 1. 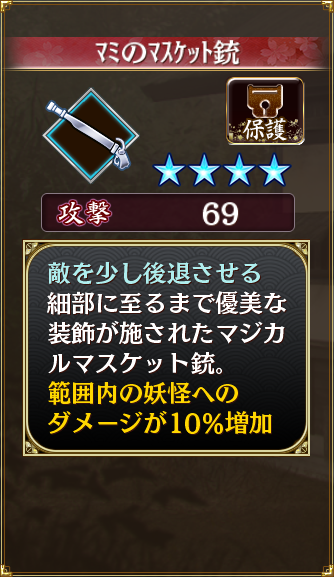 Sometimes also there is an 8 steps gacha where the 8th step is guaranteed 7 stars. It's rarely appear, usually on special occasion like their anniversary. 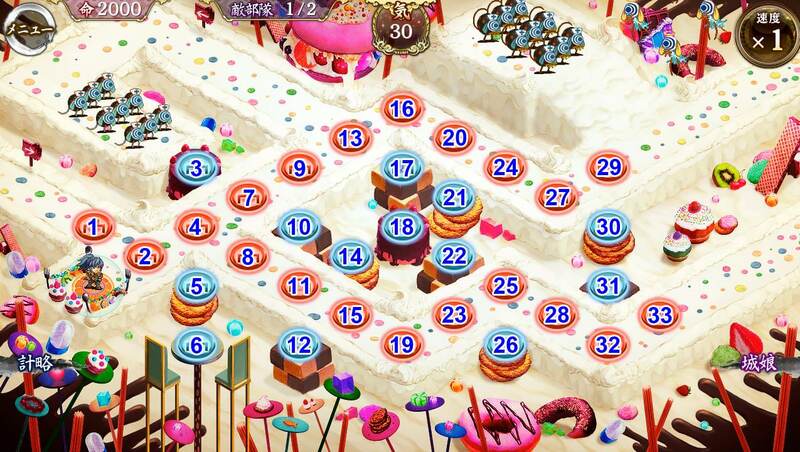 Need help with the hardest event map. Best so far I have lasted is when Charlotte is moving through point 3, not losing girts but the enemies swarmed past my defenses. Which of the 7* from the event would help in this case? Also, those archers hurts a lot. I've just cleared the 90 map on norm with a similar group to yours, except with a bell for 18 to debuff everything because everything passes in range of 18, and a talisman for 3 to slow the boss because with enough slow it almost stops completely. 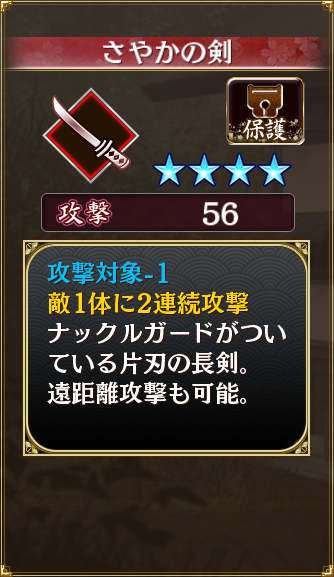 I used Matsushiro with the event weapon that increases slow effect, and a niconico video did the same thing with Bodaisan and a basic +20 range weapon. Also, I only used two bows. Four bows seems unwieldy, and two leaves room for Oosaka to stand in range of everyone. last = put another shield/blocker on  if necessary, on hard I put lv 80 FRAN here and max gigant her cuz she can blocks plus withstand charlotte bite few times. For normal difficulty I used cannon instead of spell since charlotte died even without being slowed down by using 3 archers. Thanks for the advise. But tbh I only understand like 1/3 of the stuff. 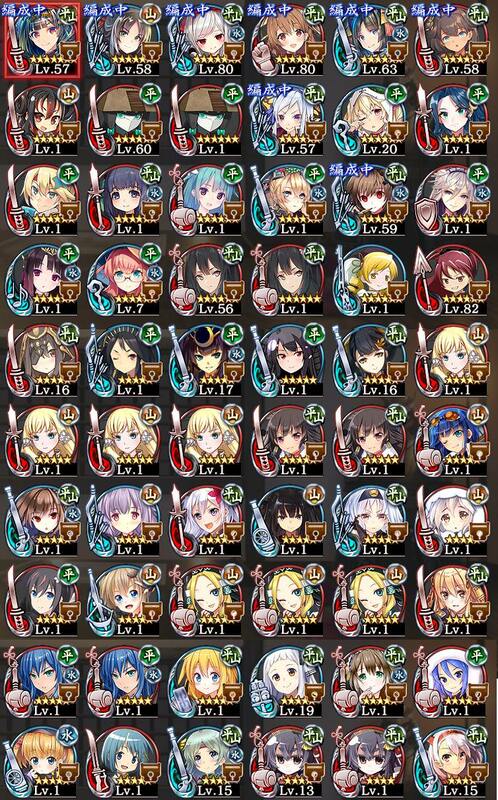 So here's a list of 5+* I have. 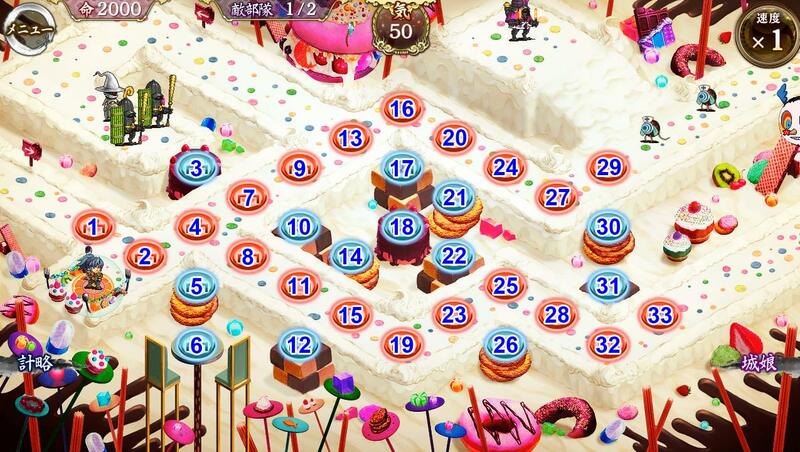 I believe I may be able to level 1 or 2 more if there's a need to swap. @ofi123 I think you linked the wrong map unless you're talking about the 60 AP one. Sorry, I'm moving all the posts to the event discussion thread. 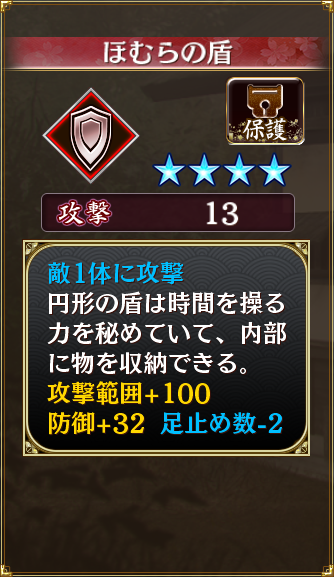 Hamada, the level 19 Bell at the bottom of your list is considered a pretty top tier unit. She would be especially good if you want to continue using so many Bows in your team, though I recommend not having four. Shouryouji, your one Song would also be a good unit to have leveled for support, especially for future maps. 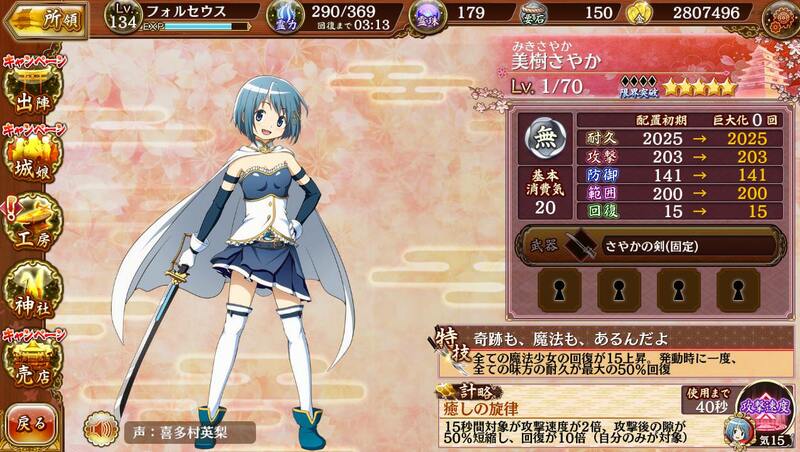 You can use Kyouko and summon her on 16 after the bows drop down and that should kill them and some of the flying units in the middle if they're an issue at the start. You can then retreat her and place her somewhere more useful, but at 82, she should be fairly strong. 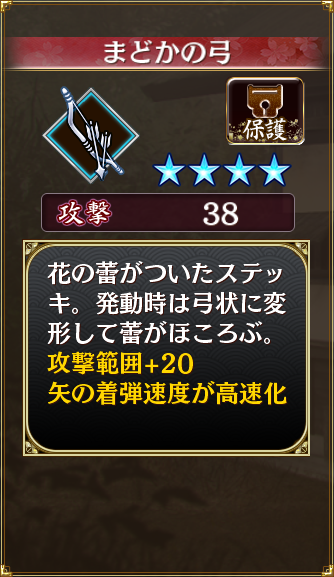 You might be having issues with a good weapon though, since four bows should be able to easily kill Charlotte. Make sure you use Kamakura's stratagem to help either kill Charlotte or to kill the heavily armored units that are showing up. Last edited by Folseus; 10-24-2018 at 12:39 PM. EDIT: Thanks for the advice. Charlotte doesn't seem to be a problem for now, just that the zerg rush during her move is killing my base. Going to try to see if Kyoukou can do good as I just realized she maxed out straight away when placed. Last edited by ofi123; 10-24-2018 at 12:43 PM. @ofi123 The event threads will eventually have the information for both parts of the event, but I'm typically slow at updating them :( If the threads aren't there, don't worry about posting in the maintenance thread because I can just move it later. For the record, you probably don't need to level another unit to finish this map, but the two I recommended are useful for a lot of scenarios in the future, particularly when we get a spectre (youkai) map. We have a few spectres spawning on 90 AP as well. They take half damage from physical, so Bells and Songs are strong because Songs can actually attack them while healing.